Recently, we’ve started a low carb, high fat diet. 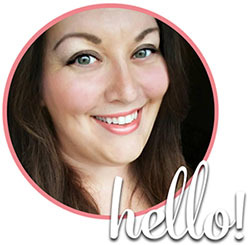 I’m not here to convince you that it’s the right choice for you, you can make that decision on your own, but I will say I’ve lost 14 lbs in about a month, and my blood sugar has stabilized. It’s been fun finding new low/no-carb alternatives for our favorite foods. If you’re familiar with the LCHF lifestyle, you have probably tried, or at least heard of the “Fathead” pizza crust. We’ve made it as pizza and its DEE-LICIOUS, but we wanted to try something a little different tonight, and VOILA! 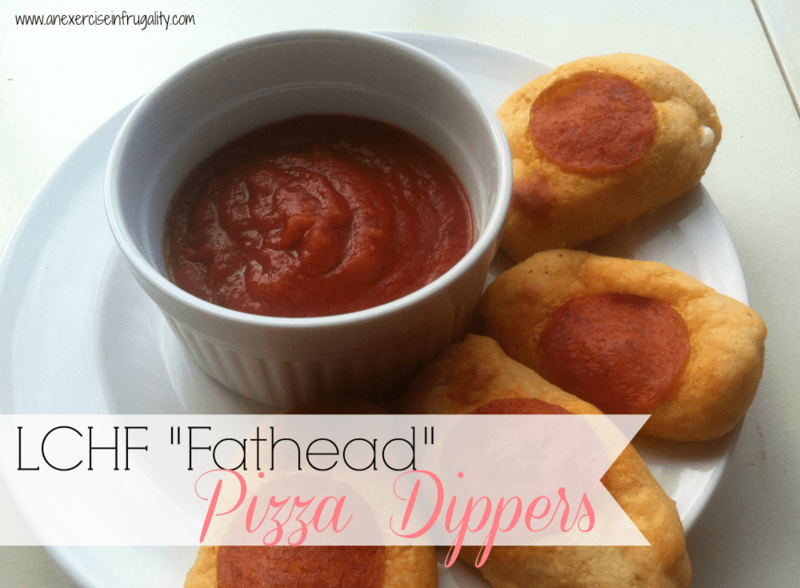 Fathead Pizza Dippers were born! Did I mention they are gluten-free too? Score! First of all, if you haven’t seen the documentary Fathead, I highly recommend it. You can watch Fathead on Hulu for free. I used the “Fathead” pizza crust from this website. Prepare the Fathead Pizza crust according to instructions, but stop before the baking step. Take about a tablespoon of dough, roll into a ball then flatten, place the half cheesestick in the middle, and seal the dough around it. Repeat for remaining cheesesticks. My husband LOVED them, and they are super filling too. I actually doubled the recipe worried it wouldn’t be enough and we actually had leftovers (only because we were COMPLETELY stuffed!) These would be great for a snack, or a low-carb appetizer for a party! You can experiment with the filling too, just make sure any meats you use (like sausage) are pre-cooked as this recipe doesn’t bake long enough to safely cook meat. What do you think of these Low Carb Fathead Pizza Dippers? Yay! So glad you like them. We have been slacking on our low carb lately and my husband STILL asks for them! Kids and big kids alike really love these 🙂 Thanks so much for letting me know you liked them!